Consumers of Liquefied Petroleum Gas (LPG) in the Volta regional capital of Ho have been left stranded following an acute shortage of the commodity in town. 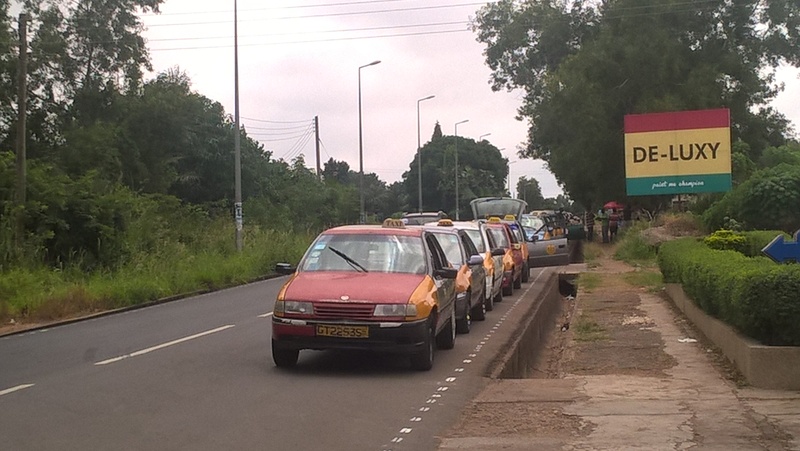 The situation which has persisted in the past couple of weeks has caused scores of taxi drivers who depend solely on the LPG to park their cars, while some chop bar and restaurant operators have to resort to the use of alternative sources of energy to prepare their meals. Checks by reporter on Thursday revealed that three out of 10 LPG stations in the Ho municipality have the product in stock, with long queues of vehicles and domestic cylinders awaiting supply of the product. 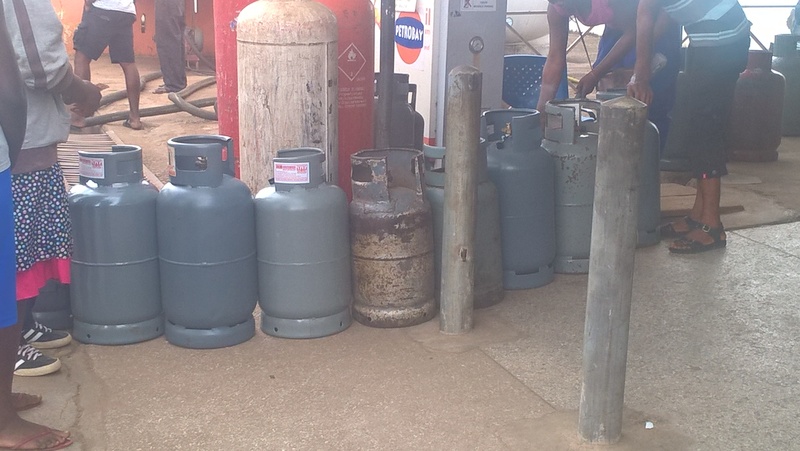 Some of the affected drivers of the said the irrelar supply of the LPG in town is adversely affecting their business. 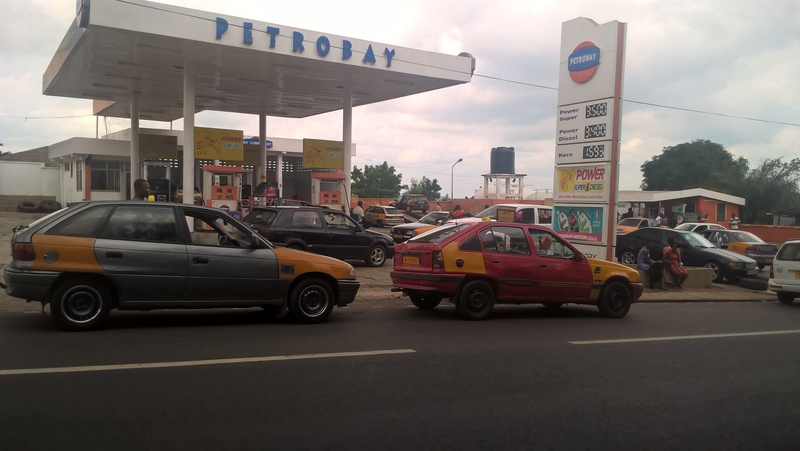 “I have been searching for gas for almost three weeks now and sometimes after spending long hours in queue at a particular station with the commodity; it will just finish before your turn. 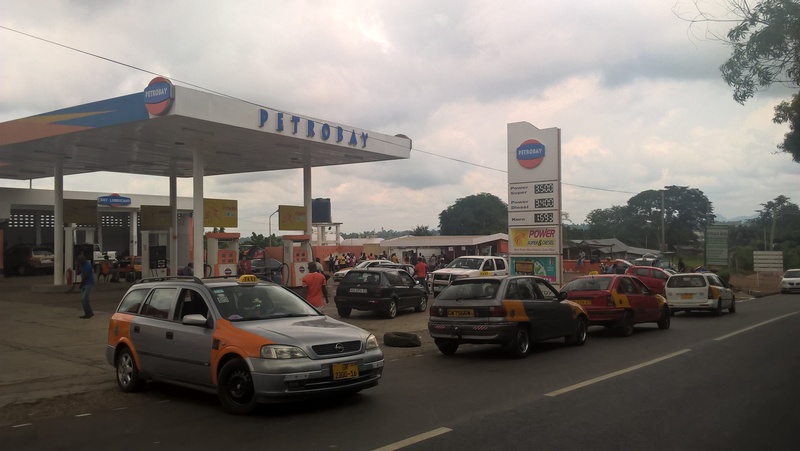 And it is really frustrating,” a driver by name Philip lamented, while waiting for his turn at the Goil filling station off the Ho-Kpetoe road. the situation on the increasing number of commercial vehicles resorting to the use LPG, which is quite economical than petrol. They are however appealing to the relevant authorities to ensure adequate supply of the commodity to the region.